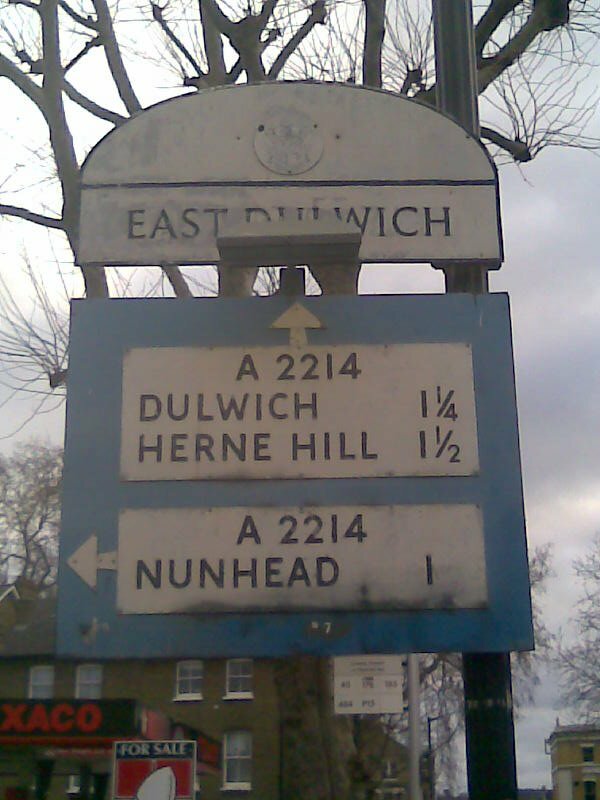 The community in Nunhead, Southwark have organised and successfully used the 'community right to bid' part of the Localism Act 2011 to prevent their local pub from being sold to developers. It will now be run as a co-operative enterprise. Meanwhile in Elm Park, Havering a similar 1930s pub is being sold off for development and the community aren't happy. However, the voices there have not organised in order to use the rights the community have available to them. In both areas the community identified the pubs for what they were, the scarce resource of an enclosed public space. 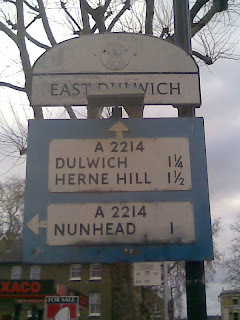 But what happened to make the Nunhead group organise and held back the group in Elm Park? It might have been luck. It might be something to do with social capital. Perhaps the Elm Park group had not heard about the rights available to them? It could be that the Nunhead group cared more, or felt they did not have enough alternative facilities. It might have been because of effective leadership. More questions than answers I'm afraid. One of things I am trying to learn in my PhD thesis is why some communities are able to come together to organise and others do not. I'd like to join the Google+ Community you mention but it's marked as private - are you still a PhD candidate and/or have you ceased involvement with this topic? Still very much active. Community should now be open to join without an invitation.